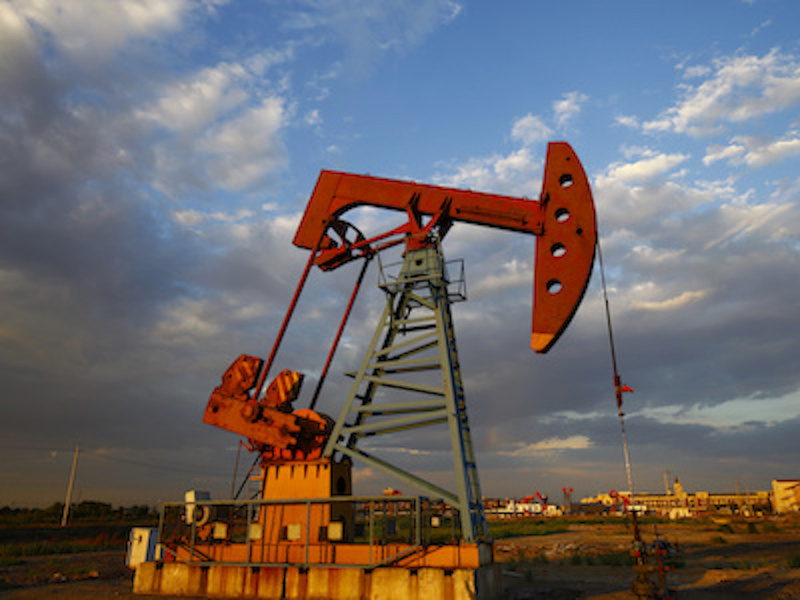 Measurement 101: How Many Gallons in a Barrel of Oil? 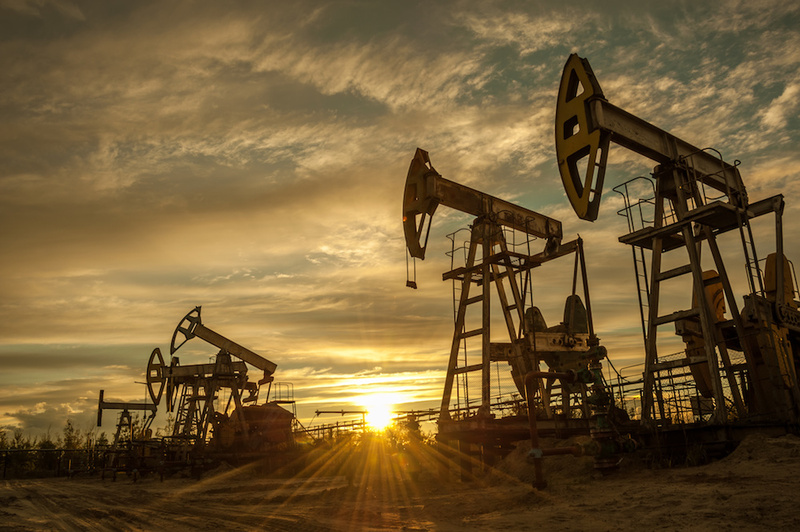 A standard barrel of oil contains 42 gallons. 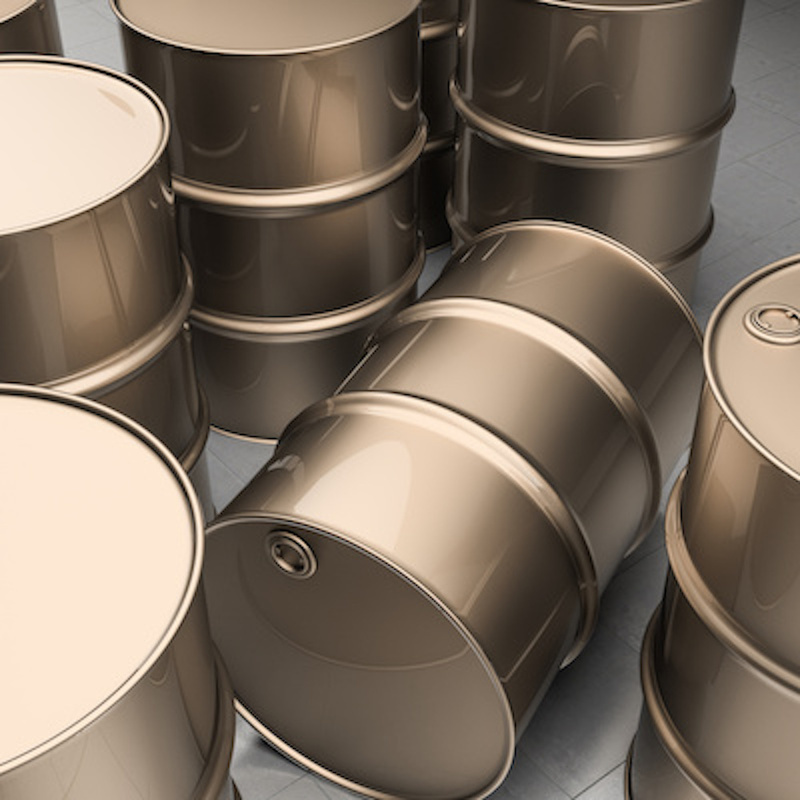 To measure production output, barrels of oil are grouped into classifications by one thousand barrels, one million barrels, and one billion barrels (as shown above). 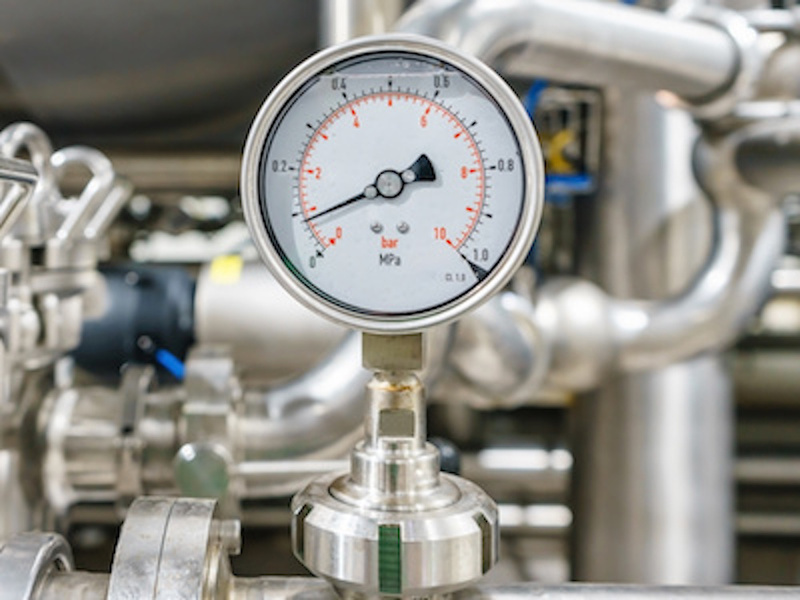 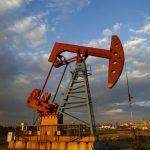 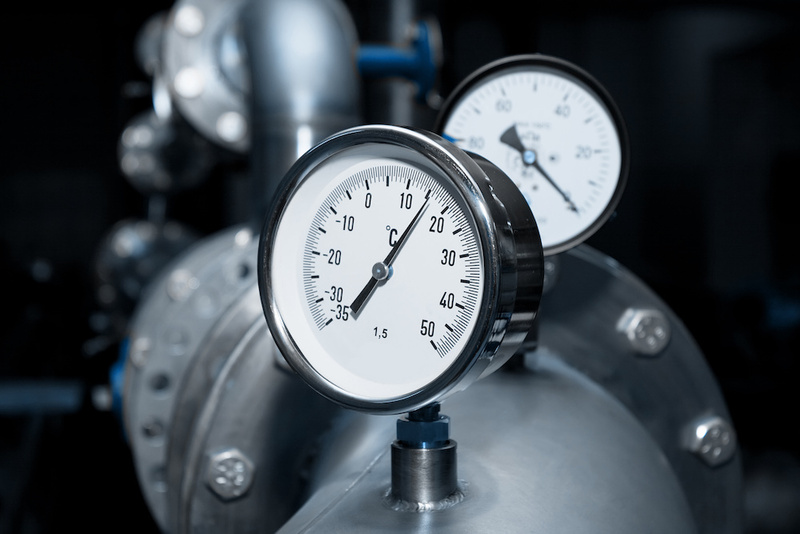 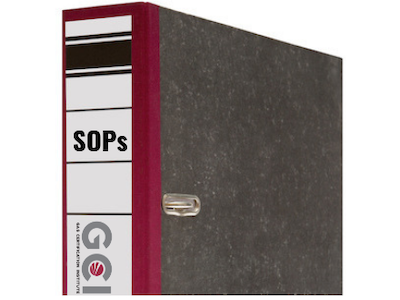 Measurement professionals need to have a fundamental understanding of how to perform an accurate measurement of oil to ensure reliability and consistency. 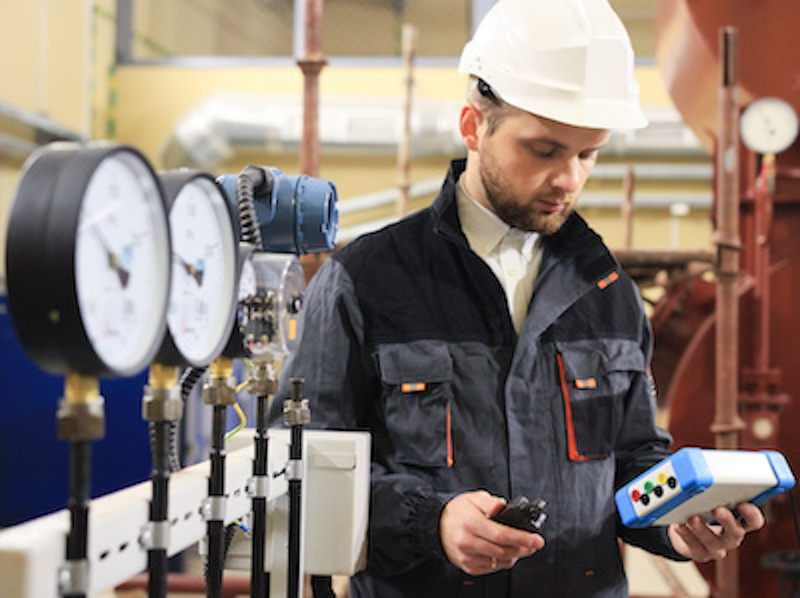 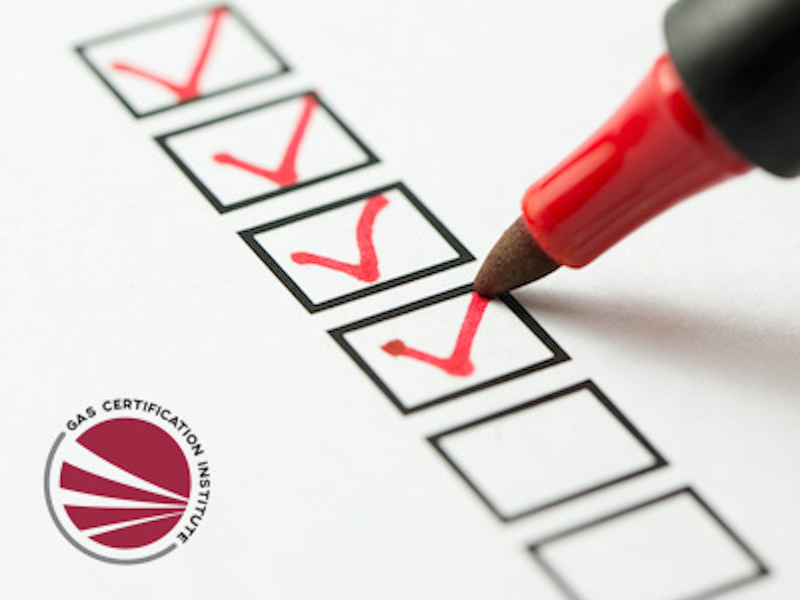 GCI offers a Fundamentals of Crude Measurement training course to help measurement professionals understand measurement concepts, how to perform accurate calculations, and how to use available tools in the field. 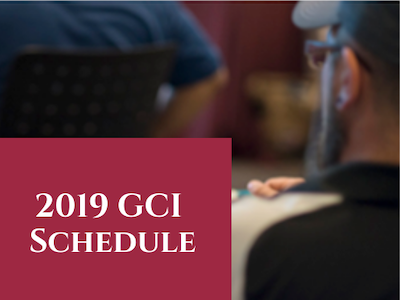 To find out more about registering for the next course, view the GCI schedule for upcoming training dates. 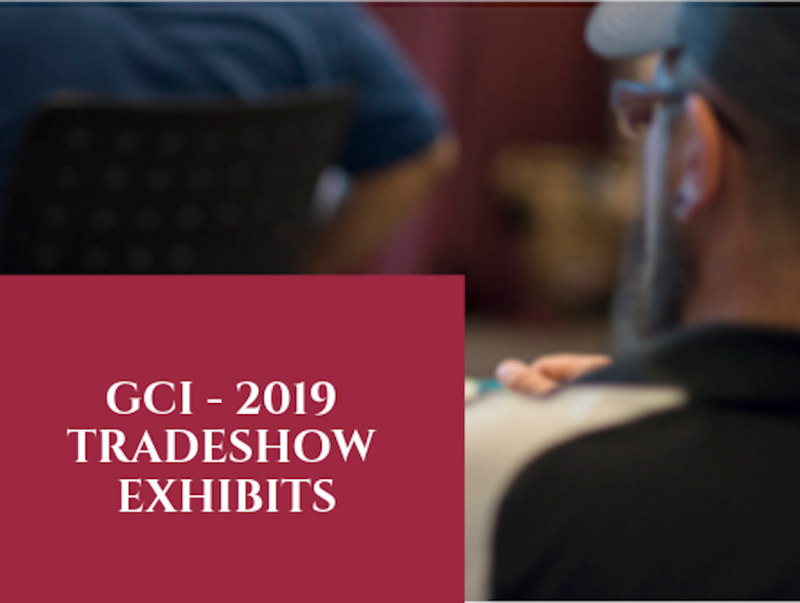 You can also contact GCI through our website form, via email at contact@gascertification.com, or by phone at 281-598-7200.